We all have them….yes, the ugly Christmas sweater. 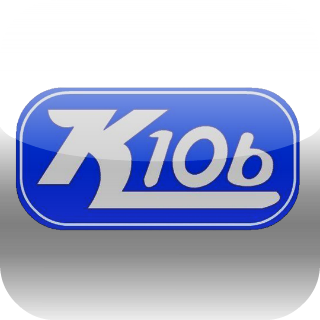 This year, K106 and Budweiser are teaming up to give someone cash, just for wearing that hated ugly sweater. All you have to do is post a pic to our Facebook or twitter account of that ugly sweater ( you can be wearing it if you like). Then, after December 15th, our judges will select the ugliest of sweaters from all the submitted pictures.That person will get a $100 cash prize from Budweiser to spend on Christmas….or to replace that ugly sweater.